Provide comfort for the family of David Ambuehl with a meaningful gesture of sympathy. 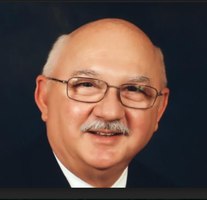 David O. Ambuehl, 72, of Simpsonville, SC, passed away on March 9, 2019. He was the President and Owner of Performance Automation. Born in Effingham, IL, David grew up in Salem, IL. His parents were farmers and ranchers; they instilled a love of growing things and animals, especially horses, and machinery which David carried with him throughout his life. David was preceded by his parents, Orville and Leila Ambuehl; a brother, Robert Ambuehl; and two sisters, Sandra Lockhead and Geraldine Richter. His is survived by one sister, Jan Lang. Toni (Satterthwaite) Ambuehl, David's wife of 46 years, survives him along with their two daughters, Kathleen Aubert and Kristin Moore; their five grandchildren, Mitchell Moore and Sophie, Chloe, James and Marie Aubert; and two son-in-laws, Paul Aubert and Brig. General Rick Moore. 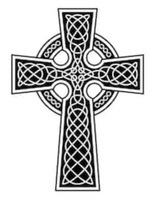 A Funeral Mass will be celebrated on Friday, March 29, 2019 at noon at St. Elizabeth Ann Seton Catholic Church at 8 Gillin Drive, Simpsonville, SC. A reception with family and friends will follow in the Church Hall. David's cremated remains will be buried in the Ambuehl Family Cemetery in St. Peter, IL at a later date. In lieu of flowers, donations may be made to the Cancer Society of Greenville County at 113 Mills Avenue, Greenville, SC 29605. 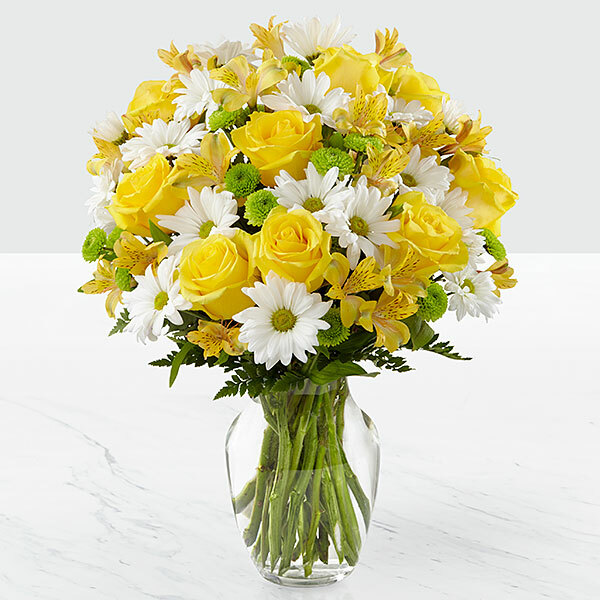 To send flowers in memory of David Orville Ambuehl, please visit our Heartfelt Sympathies Store. The Lucey Family sent flowers to the family of David Orville Ambuehl. Sending love and prayers from Germany. The Lucey Family purchased flowers for the family of David Ambuehl.